Bring your set to life with BarnDoor Lighting's scenic artist supplies. 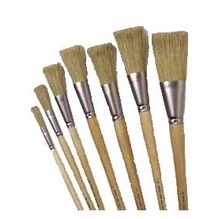 We offer quality scenic art brushes, paint, flame retardants, floors, coatings, fabrics and more for professional set designers, art departments, theaters, theme parks, film sets, dance studios, universities and schools, photo studios, production studios and more. 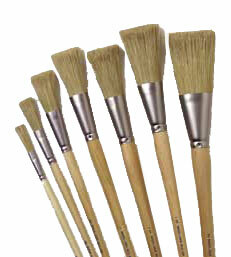 Whether you're looking for a natural-bristle scenic artist brush or durable Rosco stage and theater hardware, these scenic artist supplies will help make your set execution easier. 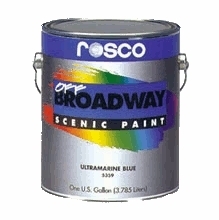 Rosco SubFloor Short Perimeter 3'6"
Make BarnDoor Lighting your one-stop shop for scenic artist supplies. 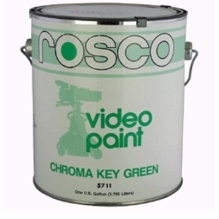 We offer Rosco Chroma Key and Rosco Studio Cyc paint for helping you create green screens anywhere. 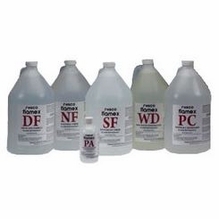 We also carry Rosco Flame Retardant, including Rosco Flamex and FlexCoat flame retardants, that will keep your sets, prop and stage safe from flames and high heat. 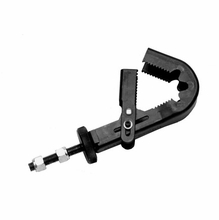 You may also shop BarnDoor Lighting for all your Rosco dance floor products, including tape and cleaner. If you don't see what you're looking for, don't hesitate to contact us at 1-888-276-3667 or by e-mail at info@barndoorlighting.com. We have 20 years of industry expertise and offer one-on-one customer service to ensure that our customers get the answers they need.